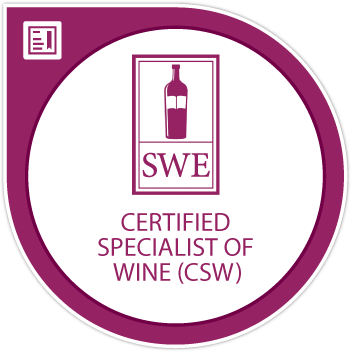 I have a bottle of Wine Spectator’s #1 Wine of the Year. Sort of. Every year, when the Wine Spectator list of Top 100 Wines comes out, I like to play a game where I see how many wines on the list I’ve tasted and/or own. This year, that number is 10. 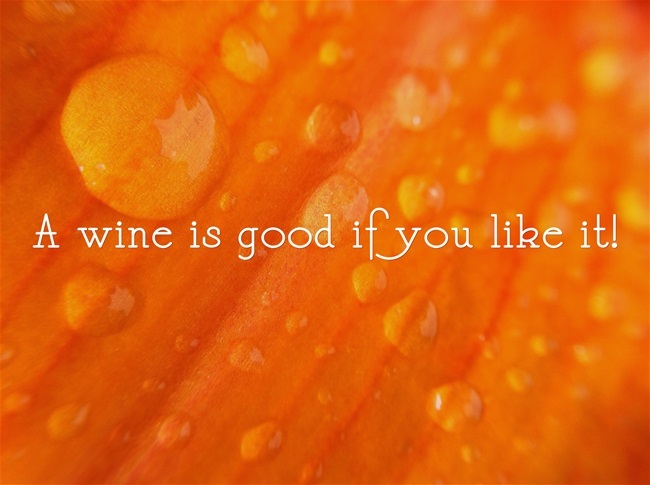 Hey, 10% isn’t bad for an Armchair Sommelier. And then comes part two of my game — are there any wines on the list that don’t cost the national debt of Lichtenstein that I can get my hands on? 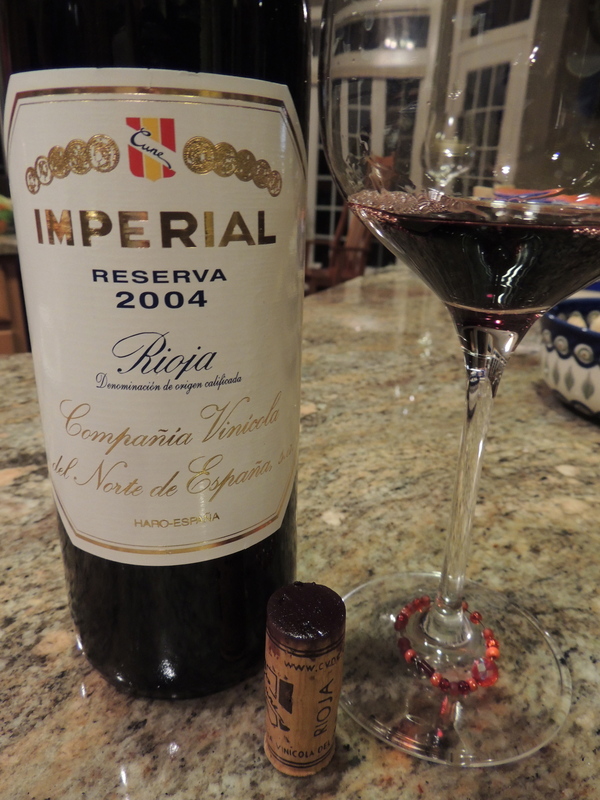 The #1 wine this year is the Cune Rioja Imperial Gran Reserva 2004. Rioja is my crack — I can’t resist it. When I see a Rioja come across my laptop screen from WTSO, I fold like a soft taco . . . SOLD. So, I thought, why not try to score some Cune. 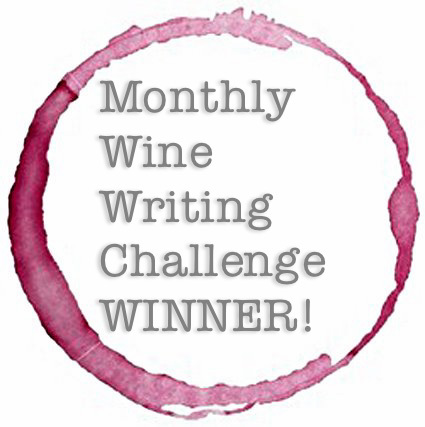 Just for fun, I typed it into wine-searcher.com, and got a hit! I knew if I didn’t act within the next 3.2 seconds, I’d lose out. There was a 2 bottle limit, so I ordered two bottles. A no-brainer. I also ordered a couple of bottles of La Rioja Alta Viña Ardanza Reserva 2004, #22 on the list. Because I’m weak and I can’t resist. We’ve been over that. I couldn’t believe it! What a score!! It was too good to be true. And if something seems too good to be true . . . The box arrived, and I unpacked my prize. I’m the proud owner of a bottle of Cune Rioja Imperial Reserva 2004. Notice anything missing? Like say, the word Gran?? I blinked a few times hoping my middle-aged eyeballs were playing a cruel joke on me. Still no Gran. And then I may or may not have used some inelegant language. I’ve been duped! No dumbass, you got ahead of yourself and ordered the wrong thing. Urgh. I’ve made a terrible mistake. One little word . . . it makes all the difference in the world. Or does it?? There you have it. It’s depth, drive, and chewy tannins that get you 5 extra points. Even Wine Spectator hints at a thin difference between the two wines, saying, “these differences have not been systematic or consistent over time, and many older bottlings are not clearly labeled.” Uh-huh. I gotcha. And did I like my Cune Rioja Imperial Reserva 2004? You betcha! I put my nose into the glass, inhaled, and my eyes rolled into the back of my head. No need (well, almost no need) to taste it, I’d be happy to just sit here and smell it for the rest of the night. This is everything I love about Rioja — a dusty, funky, tobacco nose, with flavors of figs and black cherries. Gorgeous mouth-feel and well balanced tannins. Even a mistake can turn into a happy ending. Previous Post: Move over Beaujolais Nouveau, I’ve got a new BFF! A happy mistake, so glad you enjoyed. I just bought 2001 Lopez de Heredia Vina Tondonia Reserva – Rioja, Spain. Have not uncorked yet. Can’t wait, hope it’s good. Happy Holidays. Oooh! I know you’ll love it . . . Salud & Happy Holidays, Suzanne! Is there a big price difference between the two ? Hi Antoine! Release price . . . about $20. The Gran Reserva was released at $63 and the Reserva at $40. Salud!! I’ve got back on the Rioja train recently and I’m very excited about a tasting next week – 10 wines from Vina Real… Starting with 1959, ending with 2002! Starting with 1959?!? If you pricked me right now, I’d bleed jealousy!! Sounds AWESOME . . . have FUN and let me know how it goes! Salud!! I promise to write it up to the best of my ability! Brag away! That list looks spectacular . . . I’m excited for you! Can’t wait to hear about it . . .
My hand is up as I am a Rioja and Ribera del Deuro sucker too. The smell or should I say “nose” is always so compelling. Glad that you mentioned the Ardanza as my local store has a mess of it. But on the missing “Gran”, I don’t know about you but I’ve found that laying down the Reserva a few years gives me the same buzz as the Gran and I’m saving a bunch. Now, where is my WS list to compare to my year. Mmmm . . . Ribera. Another favorite. I’m surprised you aren’t out of the Ardanza yet — such a bargain, really! And once WS annoints you . . . you know how that goes. I’m taking my other “gran-less” bottle and putting it to bed for a few years. Can’t wait to see what it does. Salud!! Not a bad mistake to make, I’d say. Cheers! It ended up a happy mistake . . . Salud!! I still think Rioja wines are the best kept secret. I agree . . . and Rioja is (mostly) affordable to boot! Salud! Anthony Davies, it’s not bragging . It’s an invitation for a vertical tasting party! What a happy mistake I’m sure you don’t regret. I like wine. A lot. But I’m not sure “chewy tannins” are something I’d pay extra for.